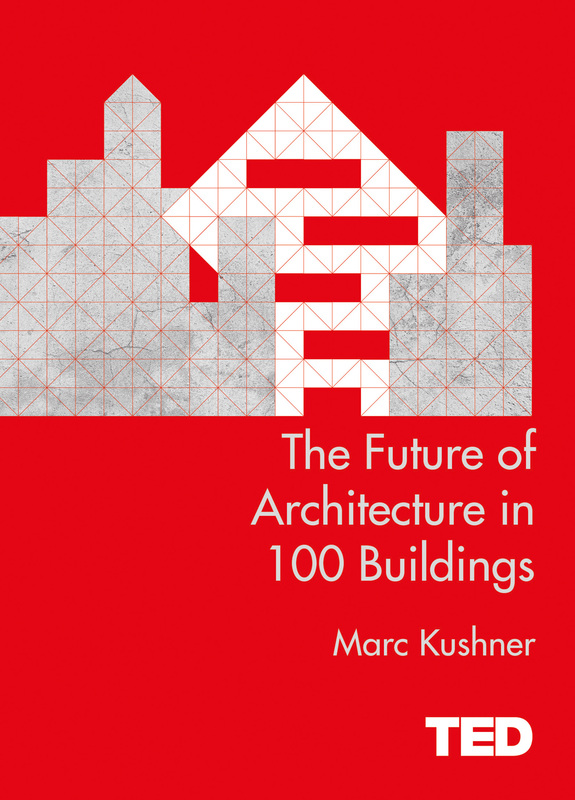 ‘The future of architecture in 100 buildings’ is an interesting and inspiring journey through, you guessed it, 100 fascinating buildings from around the world. Can a building zig? Can you live in a rock? Can you live on a rock? Can a library be a lighthouse? Can architecture hug a tree? These are some of the intriguing questions that are answered in this beautifully illustrated, photo filled book. It gives the reader an insight to the endless possibilities in the field of architecture. It is worth the read if for nothing else but the photography and descriptions of the unique collection of buildings the author has sourced from around the world.